"To you, Sons of Confederate Veterans, we will commit the vindication of the cause for which we fought. To your strength will be given the defense of the Confederate soldier's good name, the guardianship of his history. the emulation of his virtues, the perpetuation of those principles which he loved and which you love also, and those ideals which made him glorious and which you also cherish"
Following the War for Southern Independence, many surviving Southern soldiers joined to form a veteran's organization named the United Confederate Veterans (UCV). 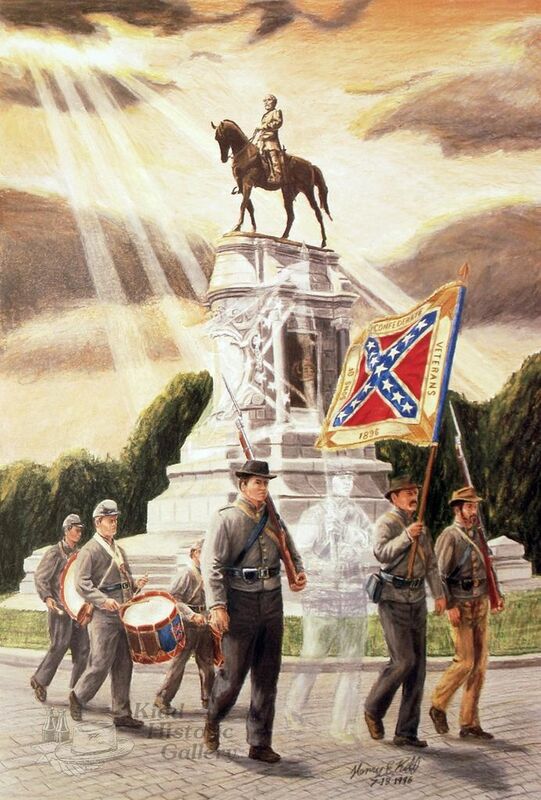 The Sons of Confederate Veterans (SCV), formed in Richmond, Virginia in 1896, is the one and only heir to this legacy. 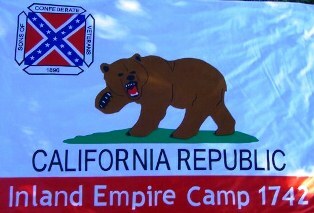 The Fighting Grizzlies of SCV Camp 1742 Inland Empire are based in the Riverside and San Bernardino counties of Southern California. We are a non-profit organization dedicated to preserving the memory and heritage of the Confederacy and our Confederate ancestors through memorial, historical, and educational activities. Being part of the SCV, we reject any person or group whose actions tarnish or bring dishonor upon the Confederate soldier and/or his reason for fighting. This particularly applies to those groups and persons using our cherished flag as a symbol for their own dishonorable purposes. The members of Camp 1742 thank you for visiting us. We're sure you will find much useful and interesting information on these pages. If you are a male aged 12 or over with Confederate ancestry, we encourage you to consider membership in the Sons of Confederate Veterans. If you are unsure of your lineage, please feel free to use our resources to help. -Disseminating racist literature to fellow SCV members, either through mailings or in person. ALL MEMBERS MUST BE AWARE OF THESE RESTRICTIONS, AS THEY WILL BE RIGOROUSLY ENFORCED. 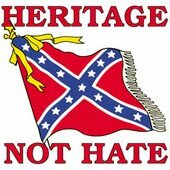 Loving the South and defending its culture, symbols and heritage does not mean hate. 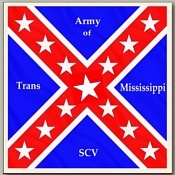 In fact, many SCV members are descendants of African-American, Catholic, Jewish, Native American, Hispanic and Asian Confederates. The contributions of these groups to Southern culture have made it a beautiful and unique region. To deny their descendants membership in our organization would betray our principles and the very ancestors we honor. We welcome all descendants of Confederate soldiers, sailors, and marines or those who materially aided the South in its struggle for independence.